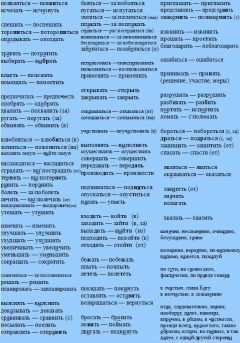 These are different words lists for different levels of Russian language that are used in our course. The mastery of these most important words can guarantee the fluency of your speech and understanding. 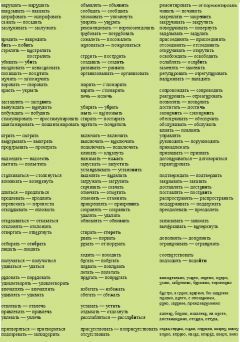 You can look these words throgh as a JPEG or as a PDF file. 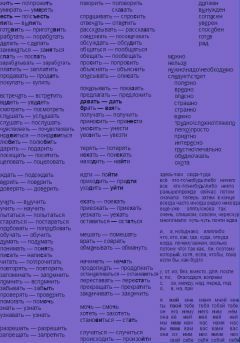 I would advise to print them and to translate, which will help you memorize them better. The PDF files can contain important comments. Another option is that you can listen to how they are pronounced, paying special attention on where the accent fall, because it can be a problem sometimes. And finally if you feel that you need it, I made for you a big video lesson, where I show you in Russian how to build sentences with all verbs and adjectives from the first list (soon will appear the same lessons for other levels). There I give many examples with each of these verbs with Russian and English subtitles. In the end of the sections you will find the list with additional words that were being used. As it took a lot of time to create it I made it chargeable, but I hope the price is not big. I wish you success and a very quick progress.